A NEW documentary on Bob Monkhouse featuring a wealth of archive material the performer himself rescued from destruction is to be screened on TV. 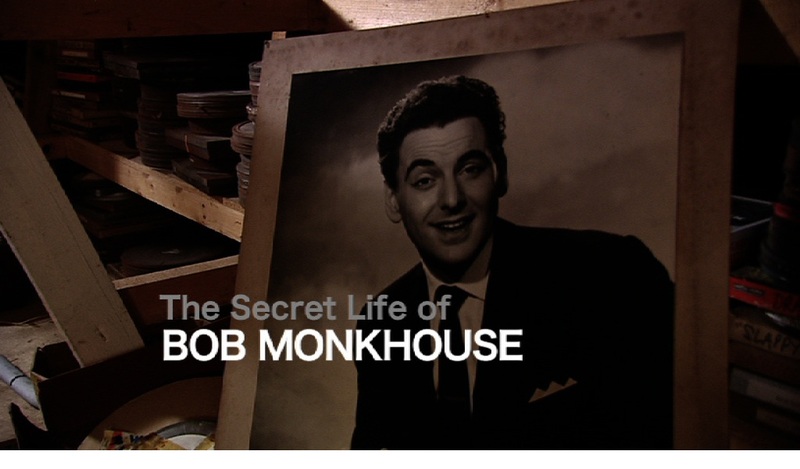 The Secret Life of Bob Monkhouse tells the “extraordinary story” of comedian Bob Monkhouse’s life and career, recounted for the first time through the “vast private archive” of films, TV shows, letters and memorabilia that he left behind. The 90-minute programme, which airs January 3, 2011, has been made by the BBC with assistance from classic TV organisation Kaleidoscope. Volunteers spent over a year sifting through the huge collection of film reels, videos, scripts, photographs and audio tapes amassed by the performer during his lifetime and passed on to the group following the death of his widow in 2008. Chris Perry of Kaleidoscope described the forthcoming BBC Four show as a “real gem”. Bob Monkhouse was a prolific comic, writer and performer famous for his sharp one-liners, topical gags and “charming smile”. In a career spanning over 50 years, he appeared in countless TV and radio shows including My Pal Bob, Mad Movies, The Golden Shot and Celebrity Squares. Monkhouse died of prostate cancer in 2003, aged 75. The performer was a keen collector of TV and radio shows throughout his life and thanks to his foresight, many hours of vintage comedy material featuring Bob, his writing partner Denis Goodwin, and stars such as Tony Hancock, Peter Sellers, Tommy Cooper, Frankie Howerd, Arthur Askey, Benny Hill and June Whitfield have been saved. The Secret Life of Bob Monkhouse is on BBC Four at 9pm, January 3. READ ON: The BBC Four website has a two-minute clip from The Secret Life of Bob Monkhouse featuring Bob on the Golden Shot. Kaleidoscope Publishing has released a book containing the full list of what was found within the Bob Monkhouse Archive. Bob’s Full House is available in paperback, priced £19.99.